Endorsed by Association of Crane & Rigging Professionals. Feature Article in the Crane Hot Line May issue. 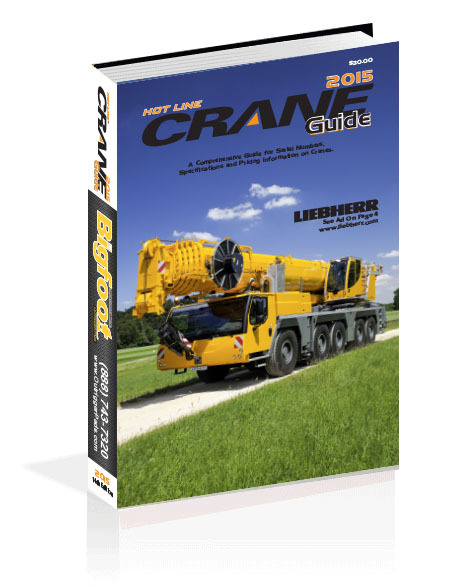 First 30 people making a nomination will receive a 2018 Hot Line Crane Guide, a $30 value.